Perfect for restaurants, hospitals, hotels, paper towel dispensers keep germs and bacteria at bay by providing a clean towel every time. 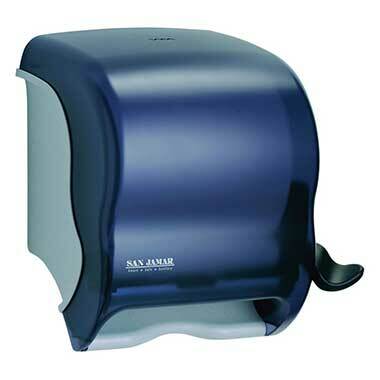 Our variety of mountable paper towel dispensers will save space in your bathroom, kitchen or supply closet, as well as money on paper costs. Ask your myBoelter representative which dispenser is best for your operation.